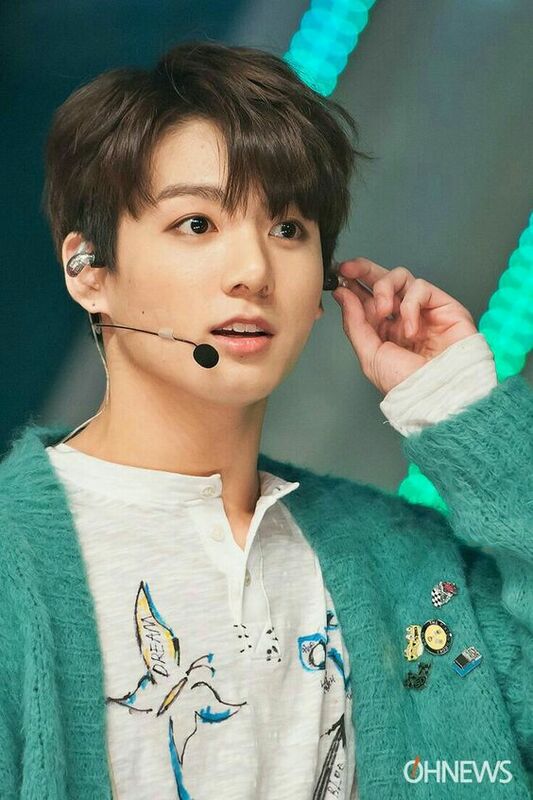 Jungkook. . HD Wallpaper and background images in the जूंगकूक (बी टी एस) club tagged: photo. i like i you , i don't why?